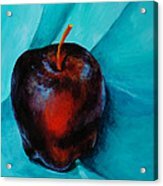 Red Delicious by Donna Pierce-Clark - 8" x 10"
Red Delicious poster by Donna Pierce-Clark. Our posters are produced on acid-free papers using archival inks to guarantee that they last a lifetime without fading or loss of color. All posters include a 1" white border around the image to allow for future framing and matting, if desired. Love the deep, deep reds. 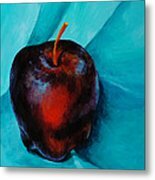 Nice form on the apple. 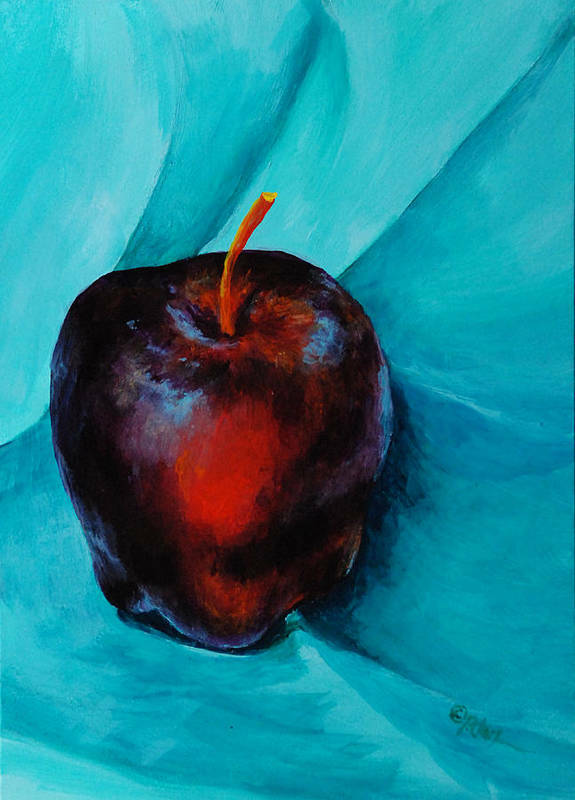 Two of my favorite colors, one of my favorite foods: apples!